Iwashimizu Hachiman-Gū is one of the shrine in Japan’s three major Hachiman Shrine in Yawata Takabo, Yawata-shi, Kyoto. 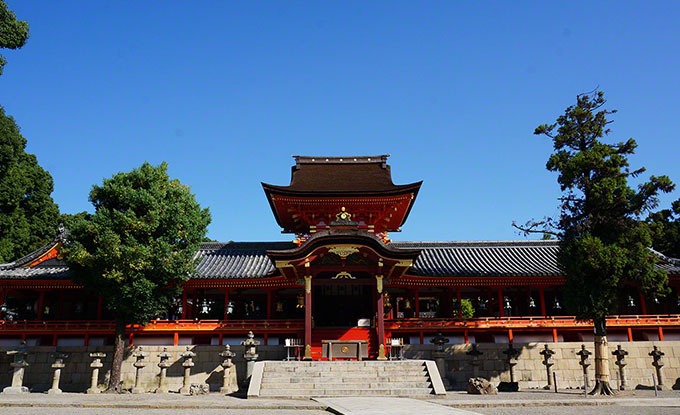 It is also a shrine of the country one of the best amulet. Mountain in has cherry trees, such as 200 pieces of Yoshino cherry trees and wild cherry tree, and is also known for its cherry blossoms.